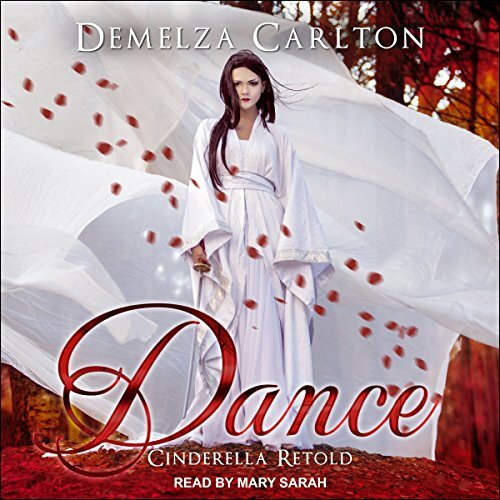 Voir les résultats écrits par "Demelza Carlton"
Princess Ava was sent to a neighboring kingdom as a lady-in-waiting to her sister, their future queen. Until a runaway horse, a case of amnesia, and a cold-hearted king conspire to bring her to the prince's attention. Now the prince believes Ava is his bride, and her sister is just a serving maid. One thing is certain: the prince must marry one of the princesses, or there will be war. But when all's fair in love and war, who will win the battle for the prince's heart? When the Emperor's army comes recruiting, Mai signs up, seeing it as the perfect escape from her stepmother and a lifetime of drudgery. Armed with her mother's armor and a pair of magic shoes, Mai marches off to war only to find herself sharing a tent with the General's arrogant nephew, Prince Yi. The best swordsman in the Empire, Prince Yi wants to make war, not love, but the Emperor insists this will be Yi's last campaign before he must marry. Prince Yi has never met his match until now. The wicked King Thorn forced the enchantress Zuleika to cast a terrible curse. She fled his court to travel the world, helping those who need her magic most. 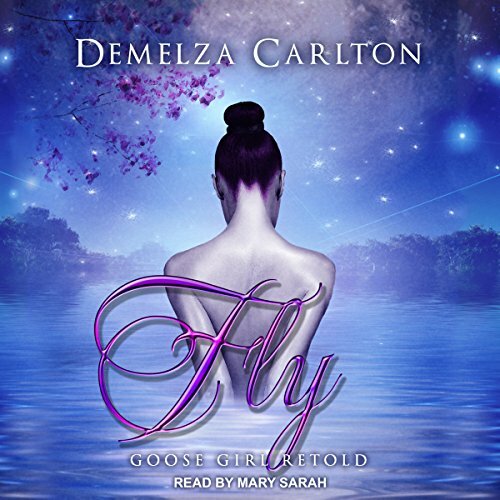 Until a search for her father's lost ships leads her to an enchanted island, where Prince Vardan, the island's ruler, is afflicted by the most powerful curse Zuleika has ever encountered. She's not sure she can reverse the spell, but she's determined to try. After all, a prince who fights pirates can't be all bad...no matter how beastly his appearance. 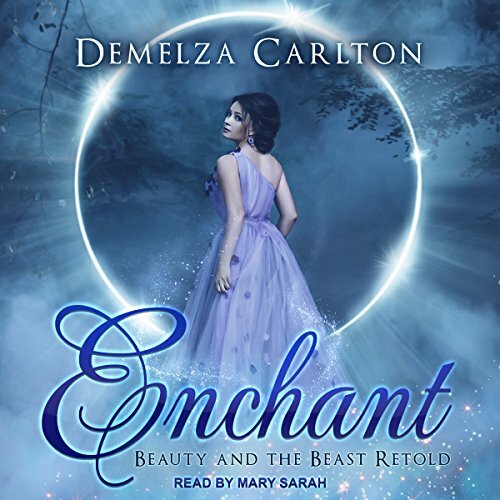 Together, can the enchanting beauty and the beastly prince break the spell?